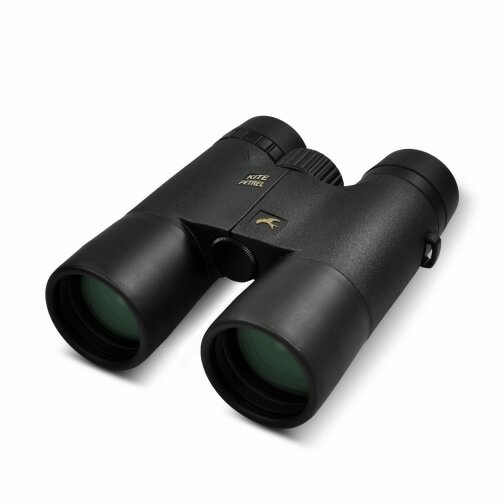 Manufactured in Japan with the expert knowledge of Kite Optics, the Petrel provides excellent characteristics and a 30 year warranty period. The Petrel is a product derived from the immense popular Forster design. In difference the Petrel features a less complicated lens and coating system. This results in slightly lower optical performance but also a lighter total weight, while featuring the same excellent mechanical and technical qualities of the Forster. With the Petrel, Kite has made the best performing instrument in its price-class.